Join your neighborhood Community Block Watch group…. For more information, contact the LPD office # 717-248-6716. 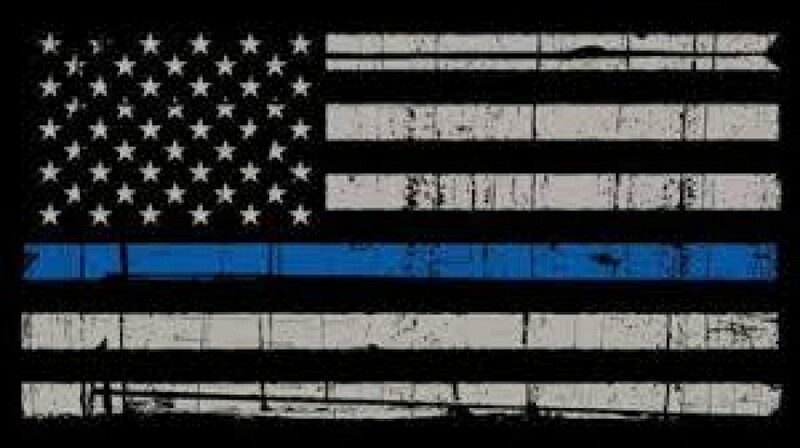 Lewistown Police Department Internship Program 2019. We are looking to fill two part-time intern positions for the period of late May to mid-August. This is a minimum wage paid position requiring 20 to 30 hours per week. The application can be found under our employment tab on this website or picked up at our station. All applications must be submitted to us on or before April 30, 2019. All post-secondary education majors are welcome to apply. We would like to keep it open to anyone with an interest in a law enforcement/criminal justice career. There is no experience or GPA requirement. A driver’s license is not required; however, you will need to have transportation to and from the workplace. Applicants must be eighteen years of age or older. Applicants are required to submit a resume’ along with the application. Applicants must be willing to submit to a background investigation to include employment history, personal references, criminal history, etc…. We have had a lot of fun with these positions in the past and hope to have an exciting and educational experience for our 2019 interns! Don’t forget to spring forward on Sunday, March 10, 2019. 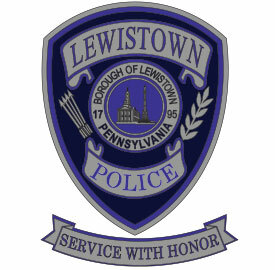 Those interested in becoming a member of our police department should submit a Preliminary Application to; The Lewistown Police Department, 21 South Brown St., Suite 1A, Lewistown, PA 17044. 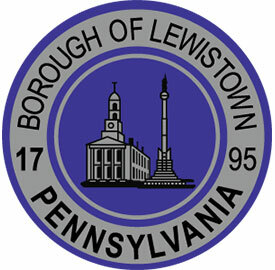 The application and more detailed information, including new starting salary and benefits, can be found online at www.lewistownpolice.org under our employment tab. An application may also be picked up at the station or emailed to you upon request. Applications must be submitted on or before March 29, 2019. A written civil service exam will be conducted on April 6, 2019, at 0800 hours at the Mifflin County High School followed by the physical agility test for those who successfully complete the written exam. 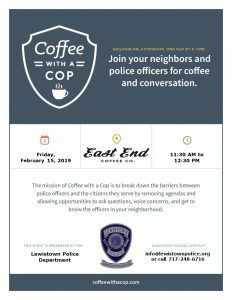 Please come join us on Friday, February 15th, from 11:30 am to 12:30 pm at the East End Coffee Co., located downtown Lewistown at 18 E. Market St. for Coffee with a Cop. We will be there to shake your hand, listen to your concerns, and answer any questions that you may have. We would love to see you there ! Happy New Year to all! We would like to wish everybody a very safe and wonderful new year. Our office will be closed on Tuesday, January 1, 2019 for the New Year’s holiday and we will re-open on Wednesday, January 2, 2019 with our regular hours of 8:30 am to 4:30 pm. As your officers are always on the job, call 911 in case of an emergency, or if a non-emergency situation arises and you must speak to an officer, please call the non-emergency communications number at 717-248-9607. Please always put safety first, and if you do drink, don’t drive! HAPPY NEW YEAR!